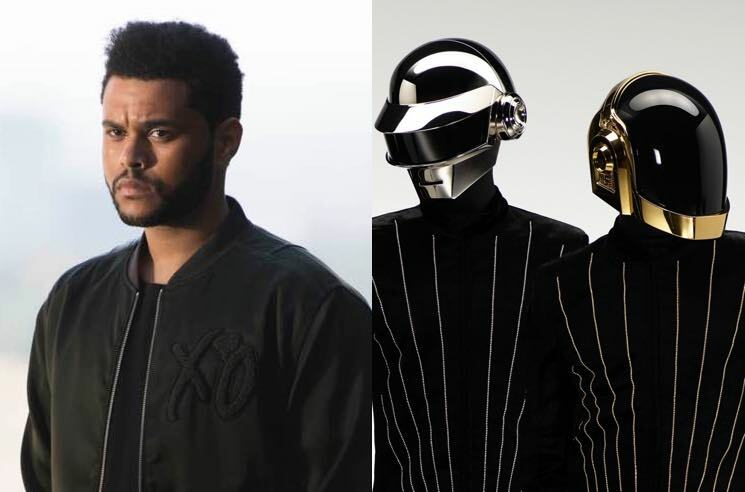 The Weeknd and Daft Punk hit it big with Starboy's 2016 title track, but according to Somali-American poet and musician Yasminah, she wrote the song first. As TMZ reports, Yasminah is suing the Weeknd and Daft Punk, claiming that they ripped off her song "Hooyo" and used it as the blueprint for their hit. Her song was written and released in 2009, and she claims that "Starboy" uses the same hook, same key, similar tempo and the same prominent claps on the same beats. Two of Yasminah's producers previously took legal action against the Weeknd and Daft Punk, settling out of court. Yasminah, however, received no compensation in the previous cases, and is thus suing for at least $5 million USD. Compare the two tracks for yourself down below.